To encourage the reduction of greenhouse gas emissions through the use of local and grid-source renewable energy technologies and carbon mitigation projects. Demonstrate one or both of the following for at least a portion of the building’s total energy use. Total energy use is met directly with renewable energy systems. A minimum two-year contract is in place, with the commitment to renew on an ongoing basis, to purchase qualified resources that will be delivered at least annually. Resources must have come online after January 1, 2005. Meet at least some of the building’s total energy use directly with renewable energy systems, or engage in a contract to purchase green power, carbon offsets, or Renewable Energy Certificates (RECs). Green power and RECs must be Green-e Energy Certified or the equivalent. [Europe ACP: Green Power] [India ACP: Green-e Energy Equivalent] RECs can be used only to mitigate the effects of Scope 2, electricity use. For U.S. projects, the offsets must come from greenhouse gas emissions reduction projects within the U.S. Projects in India may use RECs from India with additional parameters in place of Green-e Energy certified RECs. Where can I find the current cost for RECs and carbon offsets? Can I buy RECs on the open market, or do I have to go through my power provider or utility, which also offers them? The owner has purchased RECs for a percentage of energy use for their entire building portfolio. 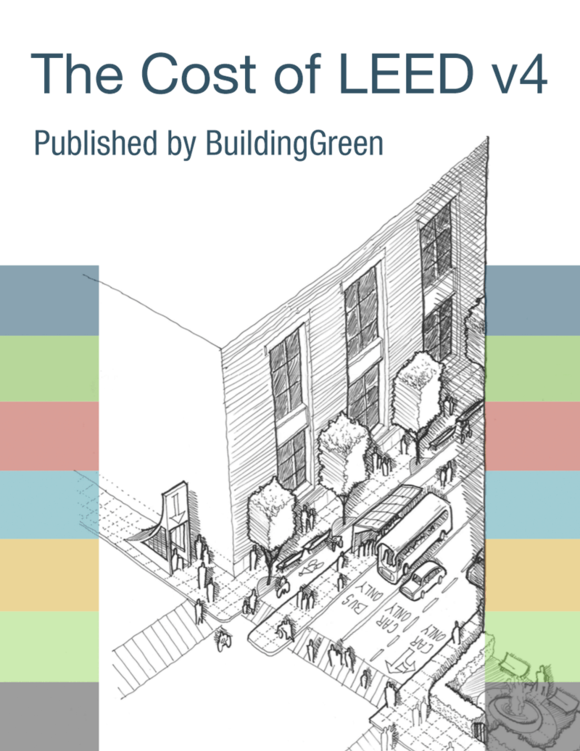 Can we use the purchase to earn this credit for a single LEED building?